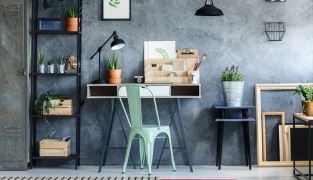 About Vanderbilt - Products, News and Contacts. Operating in 95 countries, Vanderbilt is a global provider of security systems that strive for performance across access control, intruder detection, and video management. With a worldwide audience, Vanderbilt is recognized for future-proof, high-performance, and easy-to-use products. 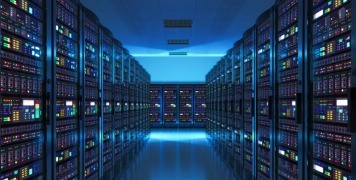 Vanderbilt are determined to lead in industry innovation, and some of these critical areas include their Software-as-a-Service solutions like ACT365 and SPC Connect, as well as product integration both within and outside of their portfolio offerings. Driven by agility, adaptability, and dependability, Vanderbilt is passionate about meeting customer needs through being motivated by their goals, adaptable to their needs, and agile in all sectors. Simply put, Vanderbilt is #ReadyForAnyChallenge. Eventys is the perfect range of video surveillance equipment for applications that require cost-effective, easy to set up systems from a supplier that delivers end-to-end security solutions and superior customer services. Swimming Pool De Vallei is a popular swimming pool in the Dutch city of Veenendaal. 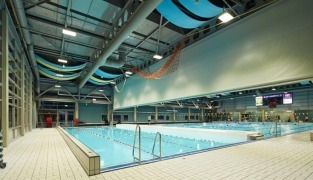 Apart from the swimming pool, the building also contains a sports hall that various clubs use, as well as a restaurant. 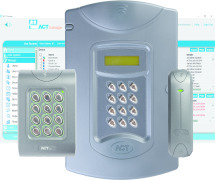 Security installation specialist Vision Security Services installed Vanderbilt’s ACT365, a cloud-based access control and video management system, at Work.Life, a co-working and private offices facility in London Fields, east London. Vanderbilt IP access control systems have been installed at Asda stores and distribution centers across the UK. Vanderbilt IP access control systems have been installed at Asda stores and distribution centers across the UK. The roll-out has already covered 500 sites all of which are networked to Asda’s corporate headquarters in Leeds. 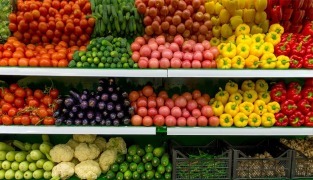 Coop has the largest retail network in Switzerland with more than 2,200 shops in the Food and Non-Food sector. 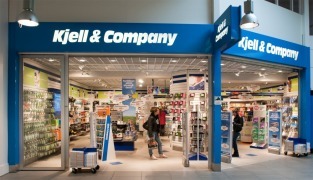 They enjoy an annual turnover of CHF 19.2 billion and employ 47,000 people in Switzerland. 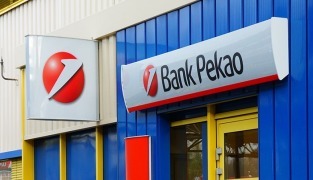 Bank Pekao is a Polish financial institution considered to be one of the safest banks at the pan-European level and operates almost 1,000 branches, the second largest network in the country.